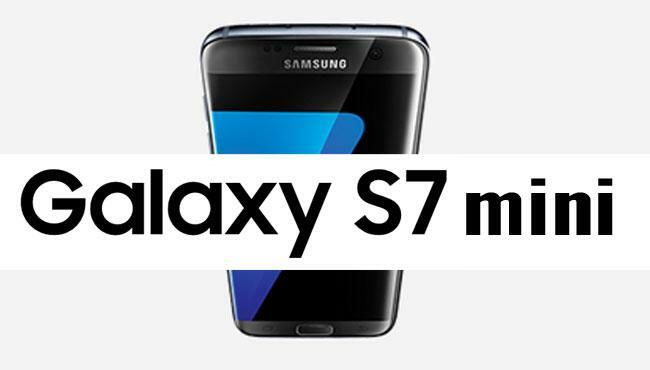 Tags: official photos samsung galaxy mini specs leaked ahead august 13th announcement when samsung galaxy 2016 mini upgraded android marshmallow? 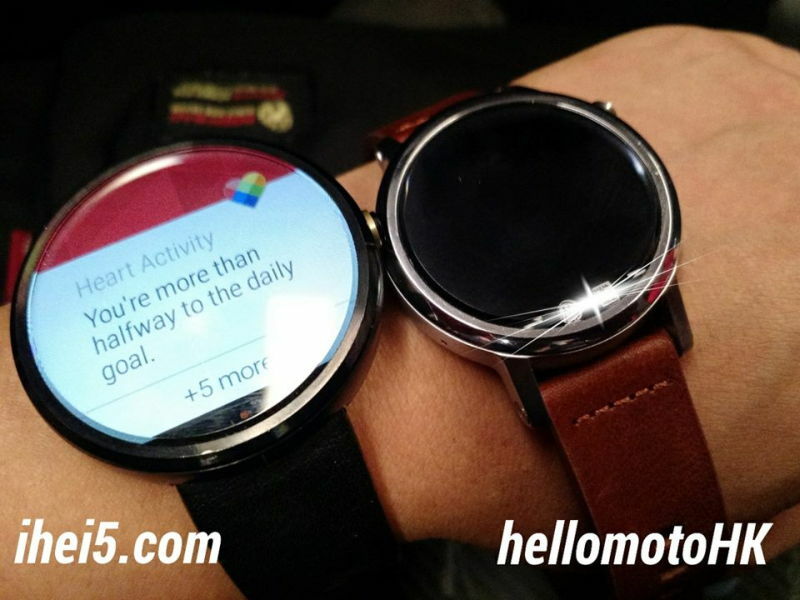 Many HTC users are still waiting for their Android 5.0 Lollipop update to reach their device. Sadly, today we got some bad news for the One mini 2 owners. Due to performance related issues HTC has officially Canceled the Android 5.0 Lollipop update for the HTC One mini 2. The News came from HTC's official twitter account responding to user query about the One mini 2 update release date. 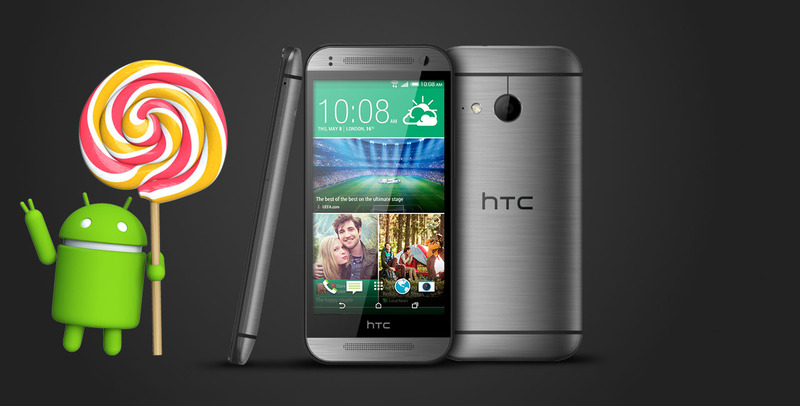 HTC said that it "Lollipop on the One mini 2 will not provide an optimal experience". 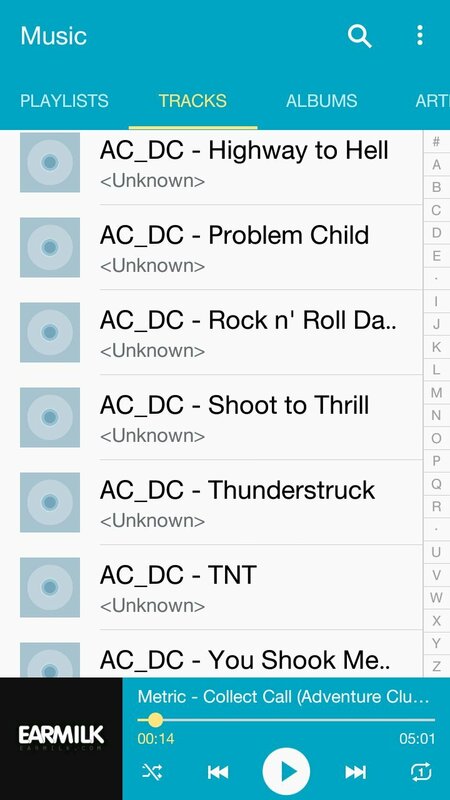 This may be caused by limited hardware capabilities or performance issues as the HTC One mini 2 is powered by Snapdragon 400 and a 1GB LPDDR2 RAM. Few weeks ago, HTC has confirmed that HTC One mini 2 Android 5.0 Lollipop Update has been canceled due to performance issues. Today, HTC also confirmed via twitter that the Original HTC One mini won't be getting the Lollipop update. 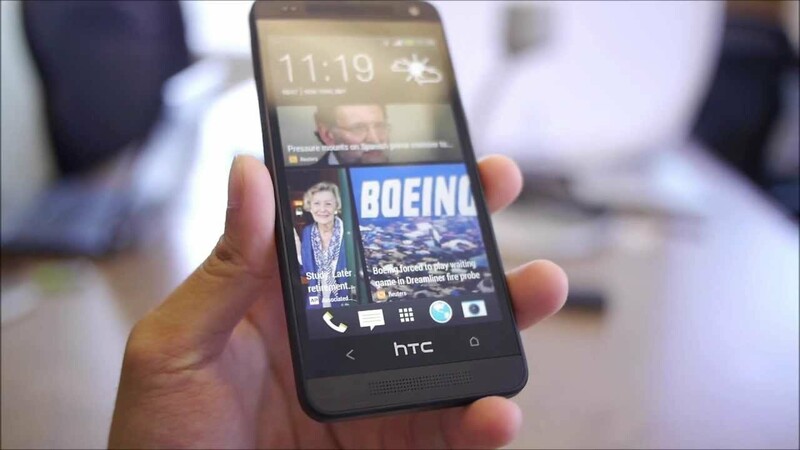 @reekeanu The HTC One Mini will not receive the Lollipop update. 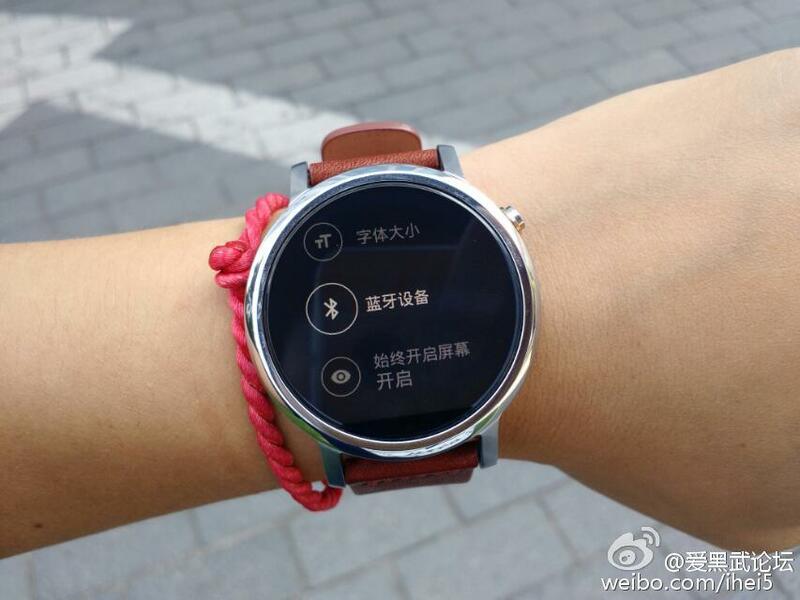 The original One Mini was launched back in 2013 shortly after the original One M7. Considering the newer One Mini isn't getting the update, it's no surprise that the older one isn't either. However, this is rather unbecoming of a company to launch phones under the flagship brand name and then just leave them out in the cold later when it comes to updates. 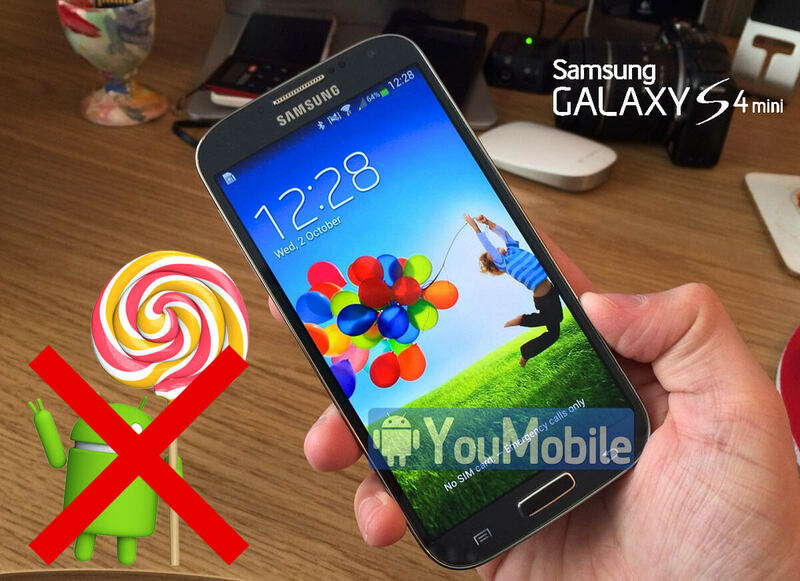 Recently, Samsung canceled the Android 5.0 Lollipop Update for the original Galaxy S4 mini. 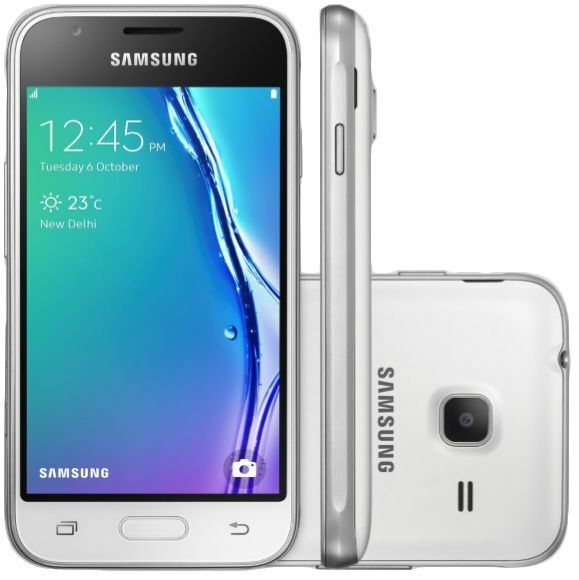 Today, the company has just released a new variant called Samsung Galaxy S4 mini plus (GT-I9195I). It improves on the chipset, while keeping everything else pretty much the same. 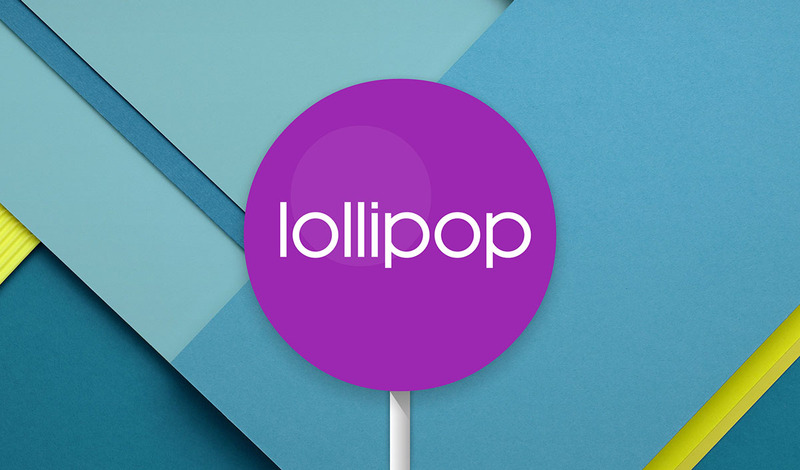 This variant will get updated to Android 5.0 Lollipop later this year. The I9195I Galaxy S4 mini plus features a 4.3" Super AMOLED qHD screen and runs on the Snapdragon 410 chip with a quad-core 1.2GHz Cortex-A53 CPU, Adreno 306 GPU and 1.5GB of RAM. Besides the power boost everything else stays the same the 8MP camera with 1080p video recording, a 1,900 mAh battery and Android 4.4 KitKat pre-installed. The device is currently available for sale in many EU countries, including Germany, Austria, Czech Republic, Romania and Bulgaria. The Galaxy S4 mini plus (aka S4 mini VE) is priced at €239, but we were able to find it on as low as €190. 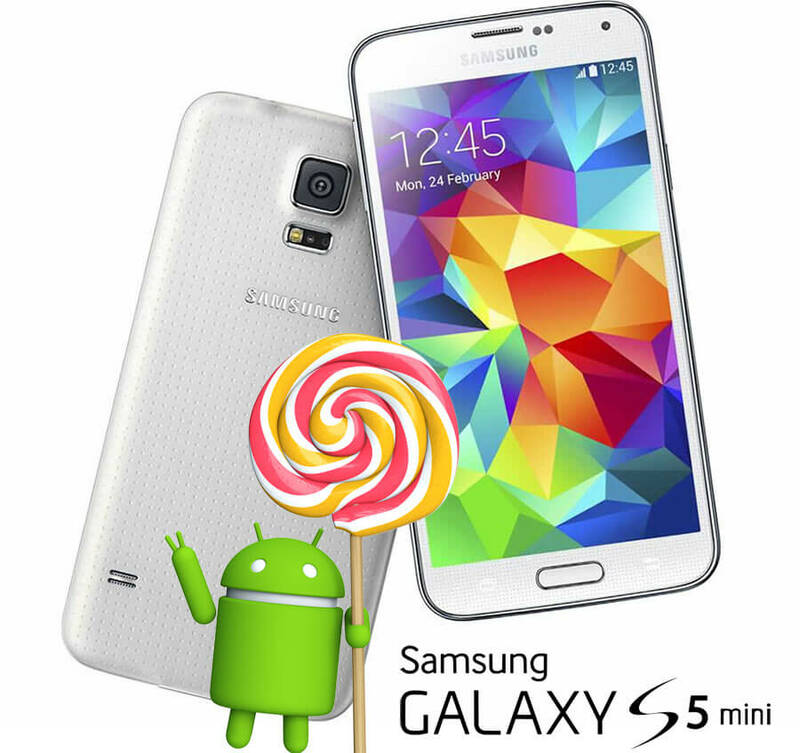 We have reported before that Samsung Galaxy S5 mini has been confirmed to get Android Lollipop update. Today, the first official Android 5.1.1 Lollipop update for the Samsung Galaxy S5 mini duos (SM-G800H) is rolling-out. The update is available Over-the-air (OTA) and via KIES in Russia. Other regions and S5 mini variants will be getting the same update in the next few weeks (during October - Late November). 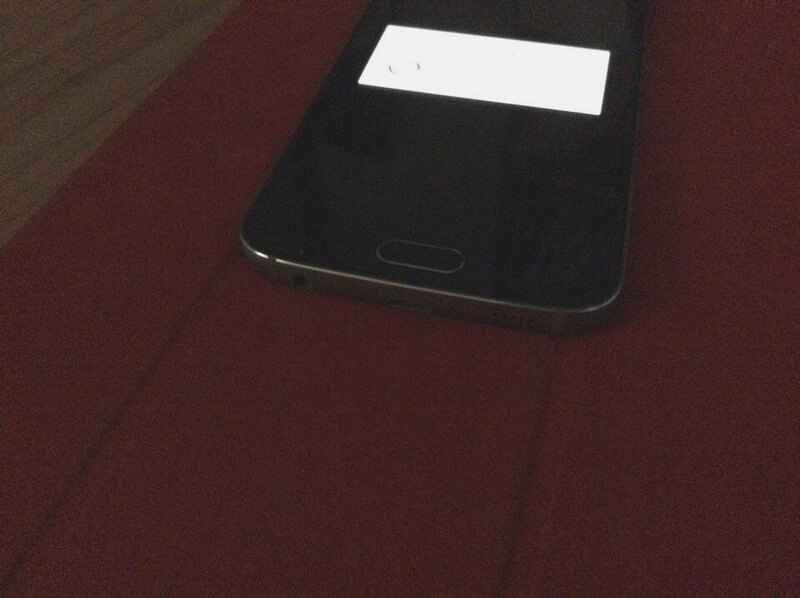 This is the first Lollipop firmware for the Galaxy S5 mini, luckily the S5 mini users will enjoy the latest Lollipop build 5.1.1 directly. 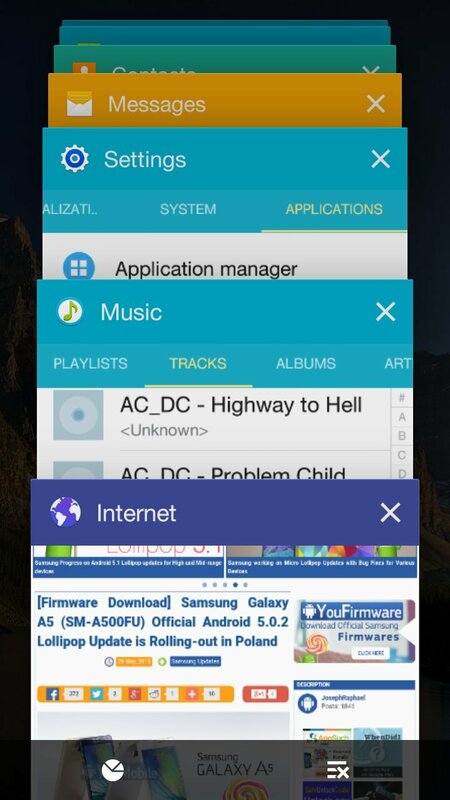 The S5 mini Lollipop update packs all the goodies, a new TouchWiz UI with Material Design, New notification Panel, New lockscreen, better multi-tasking (recent apps window), updated system apps, power-saver mode, security fixes, performance improvements and various bug fixes. 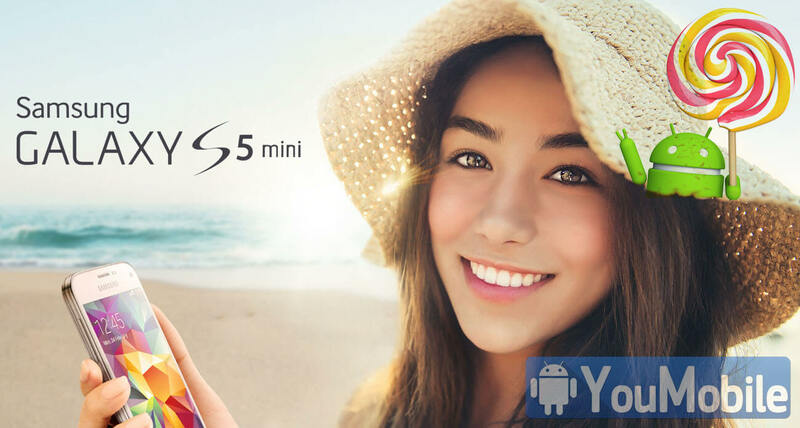 You can download the S5 mini Lollipop firmware right now from our YouFirmware section with a fast link with no registration or log-in required. Check some of update screenshots below. 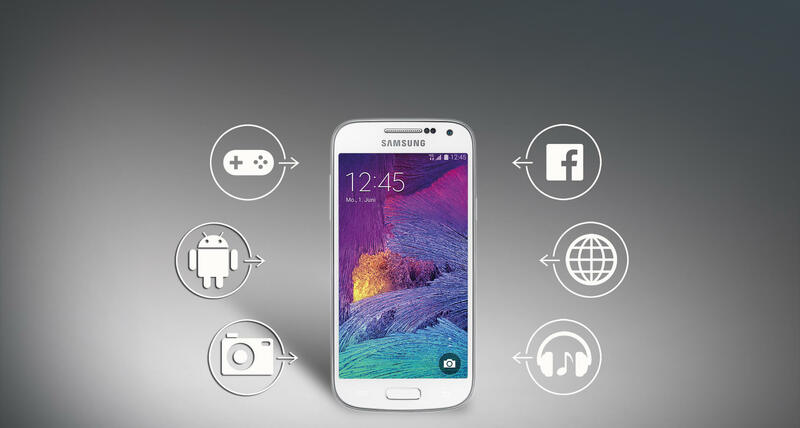 Although it has been more than three years since the Galaxy S4 Mini was officially launched, it's good to see that it has not been totally forgotten. Those who are using the S4 Mini in Europe under a contract from Vodafone will soon be receiving a prompt to update their devices, if they haven't already. The update in question is the security patch for the month of September, which will address a total of 66 bugs and vulnerabilities on the Android 4.4.2 KitKat OS. 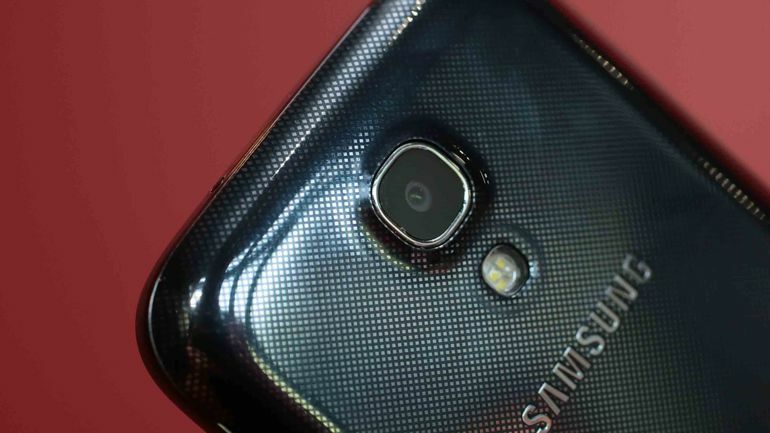 The package has been released following a similar OTA update that was rolled out for the Galaxy S4 a few weeks back. To check for the update manually, go to Settings > About device > Software update and see if it's there yet. Even if it isn't there, expect it to arrive within the next week or so. Once you download and install the security patch, the firmware version should change to XXUCPI1 on your device. Unfortunately, this isn't an OS upgrade, which means that the S4 Mini will still be running on the dated Android 4.4.2 KitKat as always. 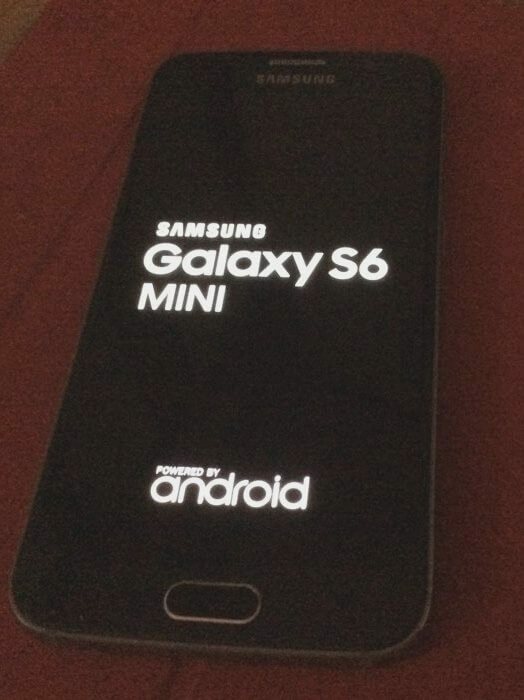 There has been no news regarding a similar update for the unlocked version of the Galaxy S4 Mini yet. Head over to http://forum.youmobile.org/downloads/ for all the latest updates for your handset. 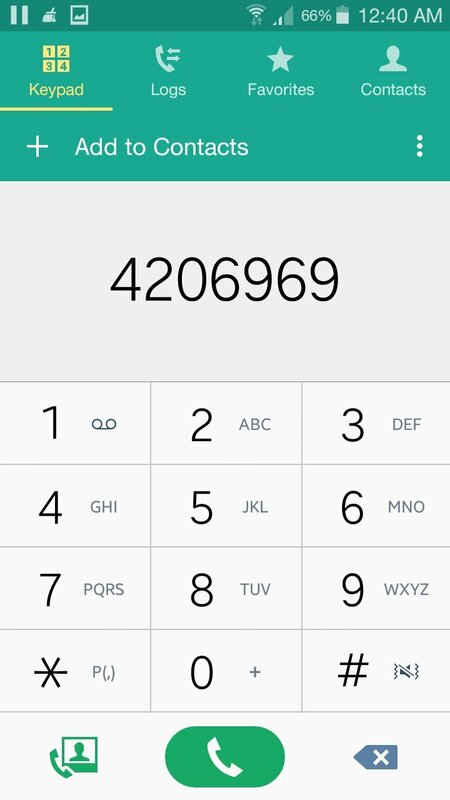 Samsung has already rolled-out its Official Android 5.0.1 Lollipop update to the Galaxy S4 I9500 and some of it variants. We were awaiting for the Galaxy S4 mini I9515 Lollipop update confirmation for more than 2 months now, Today we've got some bad news for all S4 mini users. UK Carrier, Three, has just officially received a confirmation from Samsung that the Android 5.0 Lollipop Update for the Galaxy S4 mini has been Canceled due to Memory Limitation. YouMobile team reached out to ThreeUKSupport via twitter and they confirmed that non of the S4 mini variants will get the Lollipop update. Just to remind you, the S4 mini packs a 8GB internal memory (only 5 GB available for the user) along with 1.5 GB RAM (Only 768-900MB available for the user). Samsung considered this specifications as "limited" and won't be able to provide a smooth Lollipop experience for the users of the S4 mini. However, Samsung France has already confirmed that Android 5.0 Lollipop update is coming to Galaxy S5 mini variant during the Q2,2015 period (April - May - June). Stay tuned for more Info! ThreeIreland just announced via its official Twitter (replying to a user query) that its Galaxy S4 mini official Android 5.0 Lollipop update is Approved and on its way, the Carrier explained that its UK firm updates is different from theirs and they have "Approved" the update version they got from Samsung after testing. You can also check the Official Samsung updates Page for the latest Lollipop updates status and Firmwares. Samsung already released Android 5.0 Lollipop for the Original Galaxy S5 (SM-G900) back in February. Other Galaxy S5 variants are still waiting for the update, Today we have good News for the Galaxy S5 mini (SM-G800) users. Samsung will be Officially releasing the Android Build 5.0.1 Lollipop for the S5 mini variant according to SamsungDL support page and other confrimed reports we received, yes, the mini variant will get a newer Lollipop build than the Original S5. The update will include a new TouchWiz UI with Material Design, New notification panel, new lockscreen, updated default Apps along with the usual various bug fixes and performance improvements. Samsung officially announced that it will be releasing Micro-updates to the Galaxy S5 and various other devices, so it won't take long until we see the same 5.0.1 update rolling-out ot the Original S5 too. Samsung Galaxy S5 mini Android 5.0.1 Lollipop is expected (ETA) to start rolling-out by Early Next month (June) but still there is no confirmed release date yet. 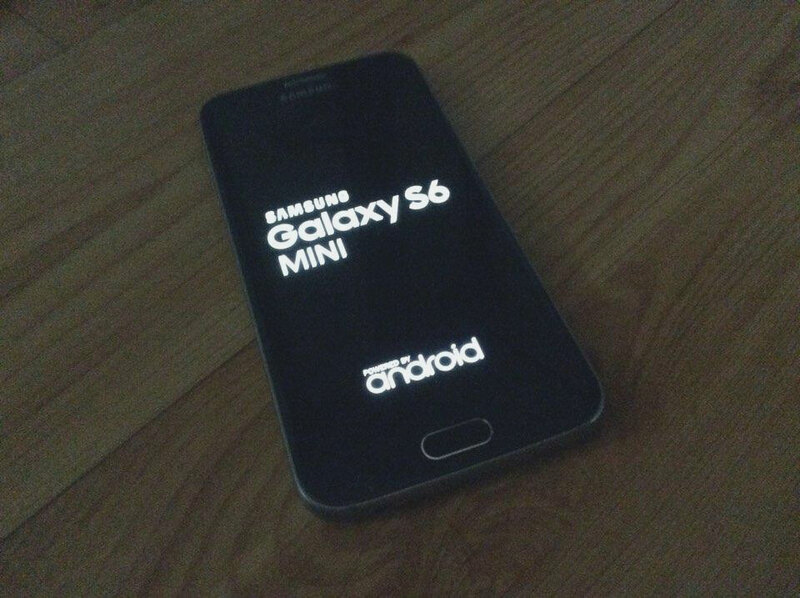 The S5 mini firmwares will be uploaded on its YouFirmware section Here once they are Available. We here at YouMobile are always looking for bringing you the latest confirmed News and reports. 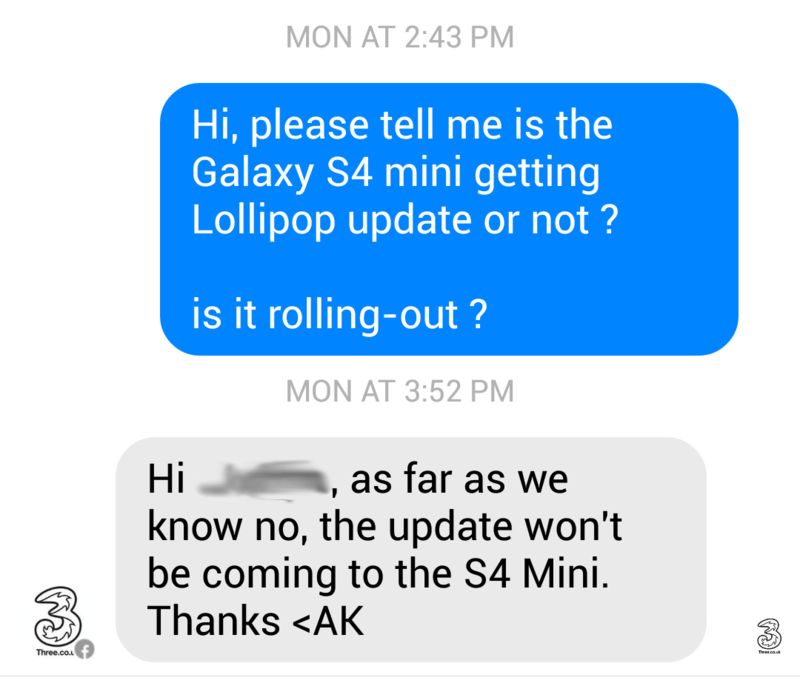 Samsung has previously confirmed the official Lollipop update for the Galaxy S4 mini before, but this looks like is about to change... We reached our to our sources and samsung officials and we received a reply. Sadly, the final decision of Samsung that the Galaxy S4 mini will NOT get the Official Android 5.0 Lollipop update, this is bad news for S4 mini users which were waiting for the update to hit the In-development status. According to Samsung the Update was "Canceled" because the device didn't pass the Testing process as it has to be done before a major update released for any device. Here's the Email we got from Samsung regarding this matter (we can't disclose some information mentioned on the email due to legal issues/disclosure agreement). 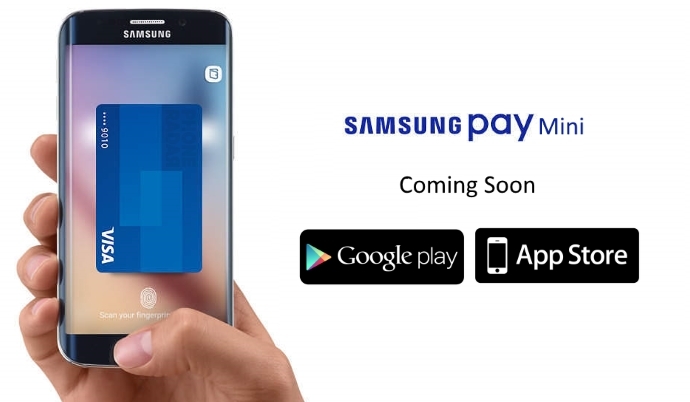 Samsung's official regional branches and Three carrier also announced that the S4 mini update is canceled and won't be released. Here's some of the official posts by samsung denying the update release. 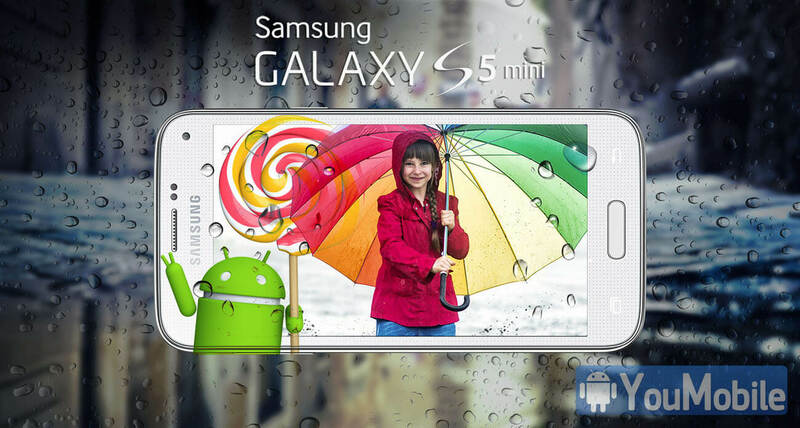 @LegendFlameMC I'm afraid the Galaxy S4 Mini will not be getting the Lollipop update. We apologize for all S4 mini users for this confusion but Samsung cares more the user experience of its devices and the update will affect your experience with the device, However, Samsung may change its decision again after hearing your demands. 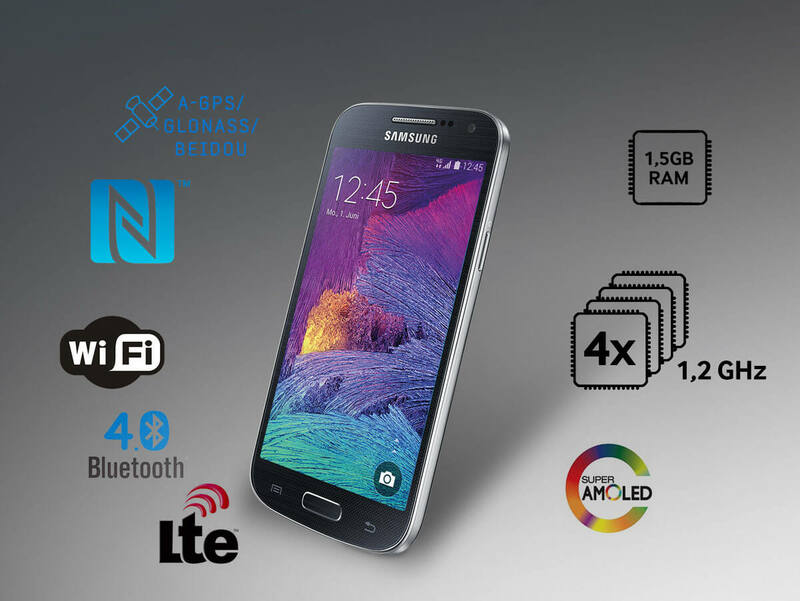 As a reminder, the Galaxy S5 mini variant is getting its official Android 5.0.1 Lollipop is the next couple of weeks. 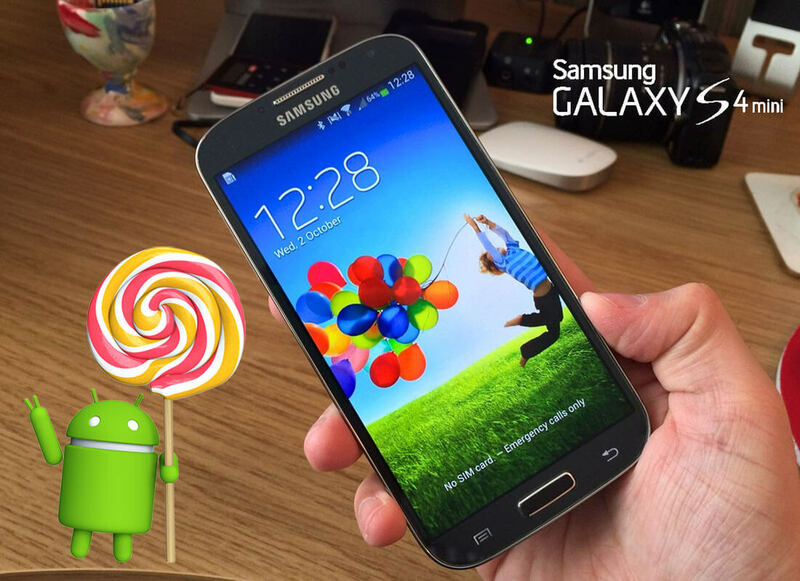 We have reported before that Samsung Galaxy S5 mini (SM-G800R8) has been confirmed to Get Android Lollipop update. Today, the first official Android 5.1.1 Lollipop update for the Samsung Galaxy S5 mini (SM-G800R8) is rolling-out. The update is available Over-the-air (OTA) and via KIES in the United States for U.S. Cellular users. Other regions and S5 mini variants will be getting the same update in the next few weeks (by early October). 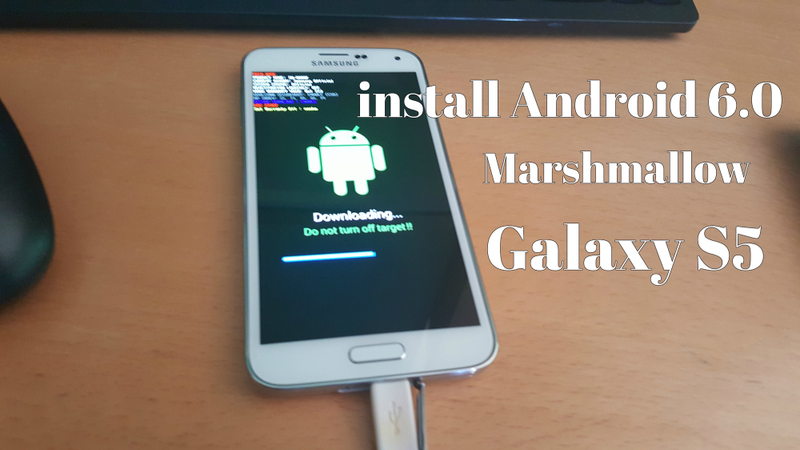 This is the first Lollipop firmware for the Galaxy S5 mini, luckily the S5 mini users will enjoy the latest Lollipop build 5.1.1 directly, while the original S5 users are waiting for their 5.1.1 updates to start rolling-out. The S5 mini Lollipop update packs all the goodies, a new TouchWiz UI with Material Design, New notification Panel, New lockscreen, better multi-tasking (recent apps window), updated system apps, power-saver mode, security fixes, performance improvements and various bug fixes. Just when everyone was starting to think that the S5 Mini was forgotten and abandoned by Samsung, the device has started to receive Android v6.0.1 Marshmallow. This is good news for S5 Mini owners across Europe and if you are in the region and yet have not been prompted for the OTA update yet, don't worry, you will be soon enough. You can also check manually from Settings > About device > Software update to verify as always. The particular model number of the S5 Mini currently being upgraded to Marshmallow is SM-G800F and the firmware version is G800FXXU1CQA1. In addition to the OS upgrade, the package also contains the SMR release for the month of January, as expected. We know that a Nougat update is what most handset owners are looking forward to nowadays, but that's never going to happen for the Galaxy S5 Mini, at least not officially anyway. Nevertheless, you should see a lot of positive changes on your device after the update like added features, better security, improvements in stability and a better battery life. 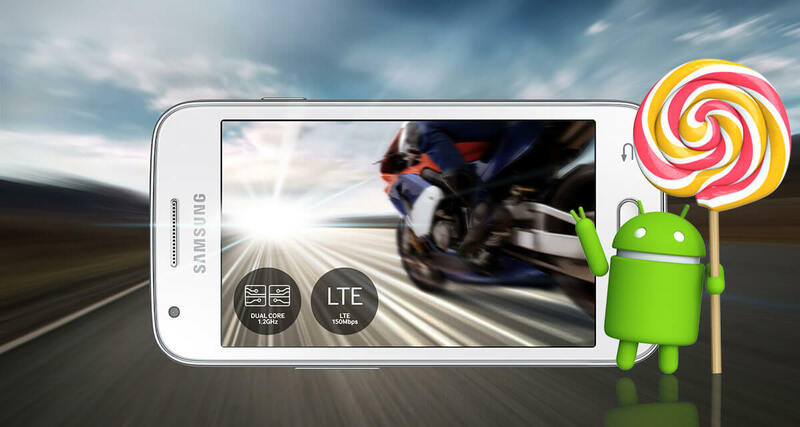 Head over to our firmware section to find all the latest updates for your Samsung smartphone. It's mid-January now so it's natural that even Samsung's low-end handsets will start receiving this month's security update and we are about to report just that. The Galaxy J1 Mini and the Galaxy J3 (2017) are the latest Samsung smartphones to be updated with the January security update via OTA. However, we must admit that it would be very unfair to state that Samsung plays favorites when it comes to security updates because they really don't. For example, Samsung started rolling out the January patch for the Galaxy Tab A (2016) first and the tablet was certainly not a flagship model! Add that to the fact that even these mid-Jan updates have reached these two devices before the Galaxy S8 or the Note 8 and it suddenly starts to seem like Samsung actually focuses on releasing the monthly updates for their low-mid range handsets first. 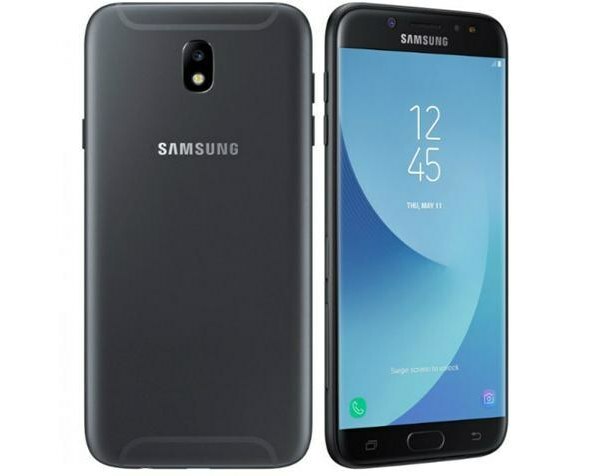 The Galaxy J3 (2017) is receiving firmware version J330FXXU3ARA3 in Russia and Slovakia, while the Galaxy J1 Mini is receiving firmware version J105FXXU0ARA2 in Iran, Saudi Arabia, South Africa, UAE and Kenya. 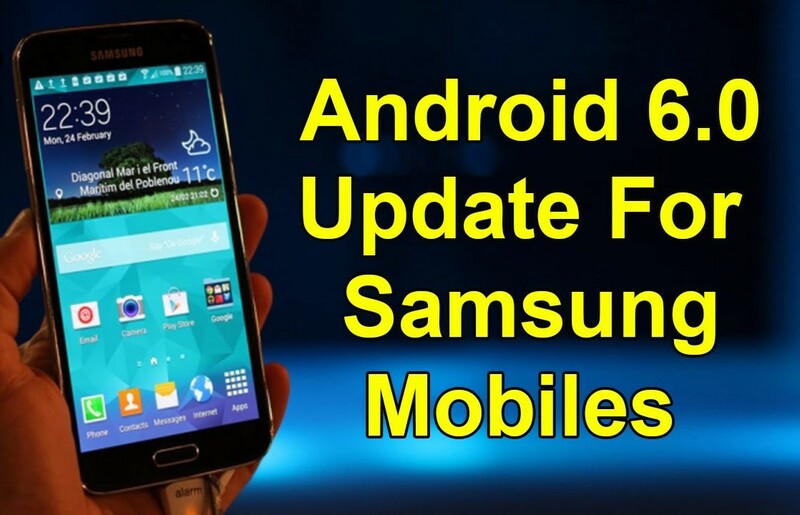 Both updates will solve and address at least five bugs in the base Android OS and thirteen in Samsung's own UI software.